The team at Blenheim EquiSports has been hard at work to ensure your 2019 Show Season with us is the best ever! We’ve created a new Landing Page on our website where you can quickly see all of the Competitions, Series & Programs offered – sorted by Jumpers, Hunters & Equitation. Complete details including specs, format, prize money, and more are now organized in one place for your convenience. Our goal is to help you design your Pathway To Success in 2019. With 19 show weeks at 3 world-class “Showcation” Destinations, your Pathway To Success has Infinite possibilities! NEW West Coast Amateur Owner Hunter Challenge, presented by USHJA Zone 10 – unique Championship format event is to be held on the grass Grand Prix field this summer! NEW Developmental Jumper Series & Final – Eight qualifiers, not age-restricted. $55,000 in prize money! NEW USHJA Pony Hunter Derby West Coast Championships – Blenheim EquiSports is proud to host this inaugural event this fall! 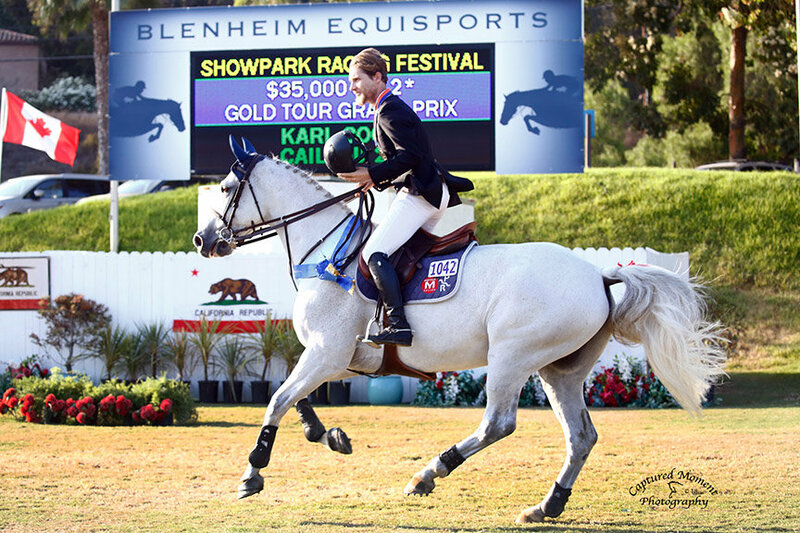 NEW Date & Location -Show Jumping Hall of Fame Jr/AO Jumper Finals West – moves outdoors on the grass at the International Jumping Festival in San Juan Capistrano!